It’s time to take firm steps towards a world where diabetes won’t do any more harm – and have a fun day out with the family while at it. 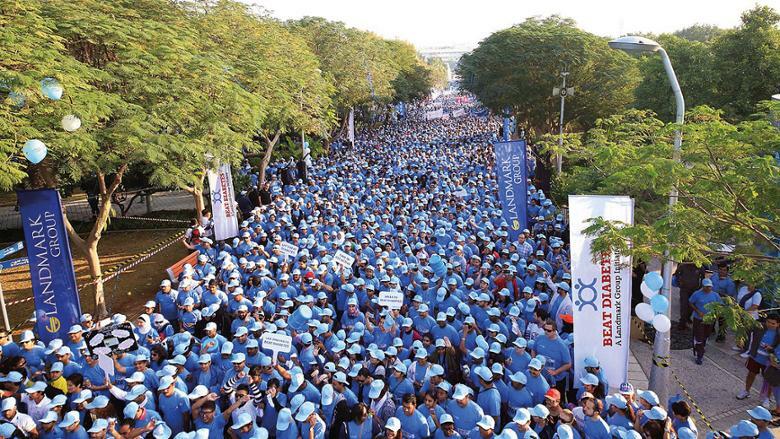 The Beat Diabetes Walk is back for a 10th running next Friday, November 23, at Dubai Zabeel Park. 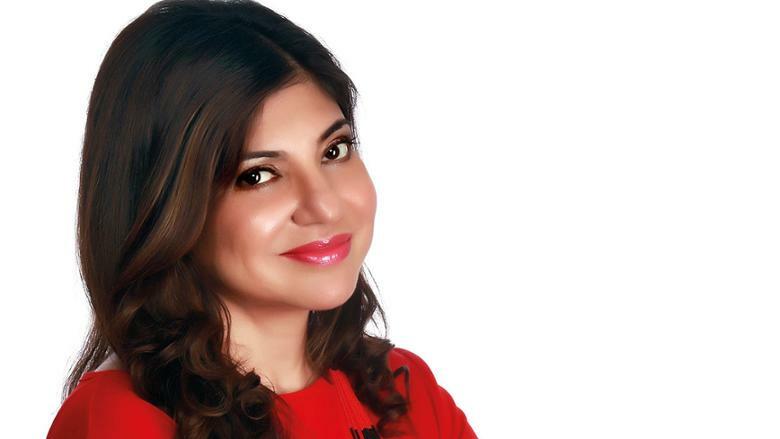 Landmark Group’s event seeks to build a culture of wellness and encourage various lifestyle changes, while promoting a conversation around diabetes. Wonderfully, this year’s event also extends to the little ones, aiming to get them moving and grooving, and excited about eating well. An online competition has been launched where kids from the ages of 4-6 can send in drawings, while those from ages 7-10 can participate at superkidz.me with stories in English and Arabic — around the theme of good food and fitness habits, of course. They’ll stand a chance to win some brilliant prizes too – up for grabs are school scholarships, iPads, Landmark goodies, as well as a chance for fame, with their work to be published in the next edition of SuperKidz comic. The award ceremony will kick off the 3km walk Friday, which the kiddo winners will get to lead, too. Get the whole family out for a day of play, exercise, relaxation and pure fun at the park – besides free blood glucose testing, there’ll also be free zumba and yoga, spot fitness challenges and dance routines. And with a DJ and live entertainment plus a kids’ zone, everyone is in for a treat — who said education couldn’t be fun? Register at beatdiabetes.me; adults pay Dh20, kids 8-15 years Dh10, and kids below 8 enter for free. Silicon Valley’s golden girl Sheryl Sandberg has stressed the need to teach young girls to lead at a young age, and here’s your chance to do just that right here in Sharjah. 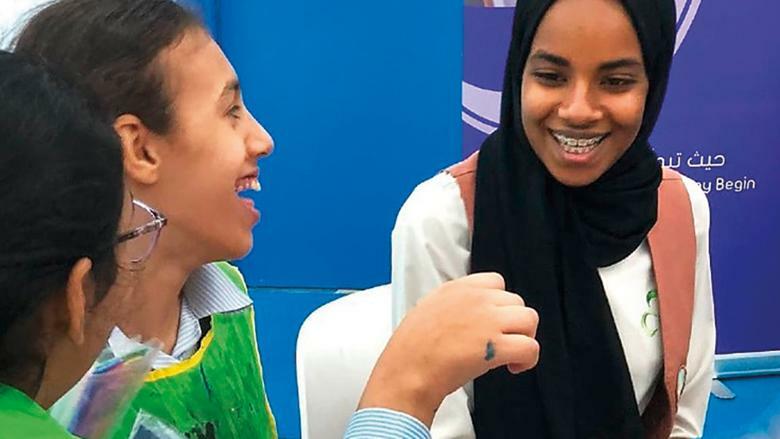 Today and tomorrow Sharjah Girl Guides — a non-profit organisation run under Her Highness Shaikha Jawaher Al Qasimi — is hosting events that aim to offer extracurricular activities and programmes for girls ages 7-15 across all nationalities in the UAE. The programme — highlighting an individual’s strengths based on Howard Gardner’s multiple intelligences theory — aims to teach girls the importance of being self-aware, help them understand their own strengths and encourage them to choose the right career path. There are multiple activities to test intelligence, and both kids and adults can flaunt their own intelligence report at the end. Dh20 entry fee per person. Visit sgg.ae. 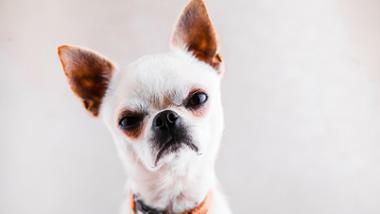 There’s more to the human-animal connection than playing fetch. It’s an ancient bond of healing, companionship and protection. And when you combine it with that other ancient practice — yoga, namely — you know you’re in for a day of physical and spiritual meaning. Bab Al Shams Desert Resort & Spa is holding a yoga and horse-human connection session on November 24. You’ll experience some interaction with the majestic animals, two guided yoga and meditation sessions to the background of sitar tunes, as well as breakfast and lunch buffets (wholesome, nutritious ones, of course), at Al Forsan, looking out onto the gorgeous gardens and the desert. Extend the wellness through the day with a dip in the infinity pool all the way until sunset. From 7.30am to 4pm, Dh1,420 per person. Towels and yoga mats are available. To book call 04 809 6167 or visit babalshams.com. Based on the epic Mahabharata with Greek and Japanese inspirations, English play Sutradhar is sure to stir up various emotions this weekend as award-winning Dubai writer-director Sanjeev Dixit tackles love, betrayal and vengeance. Today and tomorrow, 7.30 pm at The Junction, Al Serkal Avenue, additional show at 4pm tomorrow; platinumlist.net. If your kids spend their weekends flinging paint at your painstakingly decorated home’s wall, it’s time to channel their crazy creativity in the right direction. 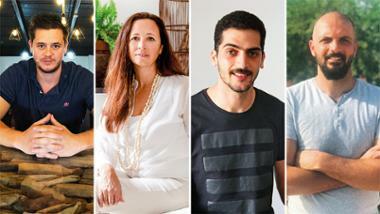 Not-for-profit contemporary art museum Jean-Paul Najar Foundation in Alserkal Avenue Dubai is holding a Splash Painting workshop tomorrow, taking cues from renowned artist Marcia Hafif. The California-born artist’s six-decade-long career was nothing short of an ode to paint. 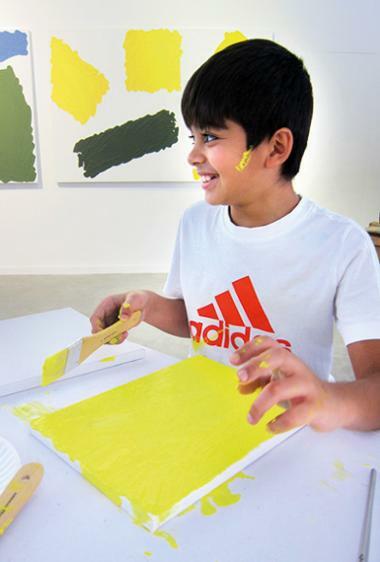 Kids will work with different coloured pigments, mediums and formats to explore the meaning of painting. 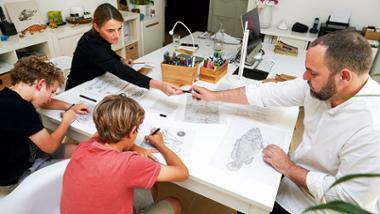 For ages 6-12 years, 11am-12.30pm at Jean-Paul Najar Foundation, Warehouse 45, Alserkal Avenue, Al Quoz 1, Dh150. Book at www.jpnajarfoundation.com and get a 10 per cent discount. Think the Nineties was the best era of Bollywood music? 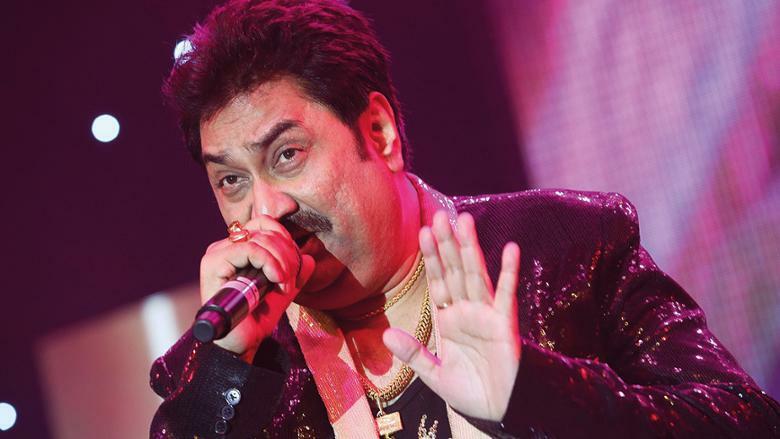 You’re in for a night of sweet nostalgia in the UAE tonight, as Indian playback-singing duo Kumar Sanu and Alka Yagnik get set to belt out some ever-popular numbers at their Dubai World Trade Centre concert. From Sanu’s Jab Koi Baat Bigad Jaye from Jurm to Meri Mehbooba and Do Dil Mil Rahe Hain from Pardes to Alka’s Tip Tip Barsa Pani from Mohra and Jo Haal Dil Ka from Sarfarosh, you’ll hit various emotions over the night through a combination of romance, melody, song and dance. The duo will also perform the unforgettable hits they created together — think Mera Dil Bhi Kitna Pagal Hain from Saajan or Sajaan Ji Ghar Aaye from Kuch Kuch Hota Hai. At Zabeel Hall 3, 7.30pm. Buy tickets on meraticket.com, from Dh75. Live bands, parades, roaming performers, and a larger-than-life Rubik’s Cube – nope, we’re not sending you to some quirky international carnival. 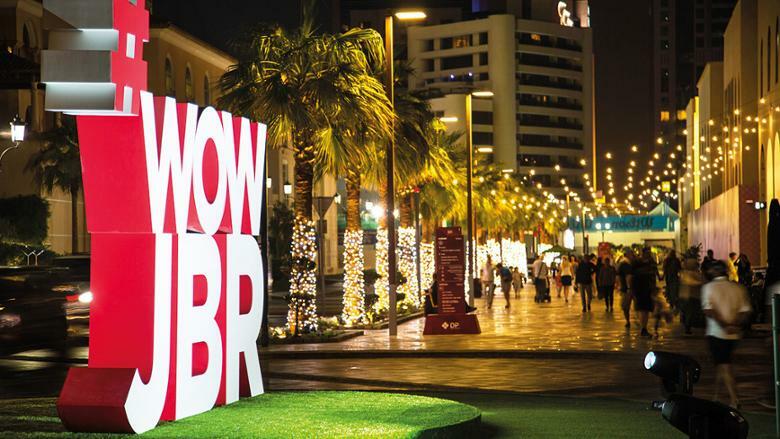 All of this is going to be right here in Dubai, at the second season of Jumeirah Beach Residence’s popular #WOWJBR festival. Over 20 weeks, the neighbourhood will be your go-to for all things fun: and this massive dose of entertainment, art and music is all for free. Along the 1.7-km promenade is a photo wall to indulge your selfie mania, there’ll be an outdoor cinema, and even a 10-day music festival. Each month is themed too: There’s a Carnival theme that will take you straight to the lively lands of Latin America in November. There’s a Festive theme in time for UAE National Day celebrations and all the winter fun and festivities in December. Then there’s the Mind and Soul theme, in January – get your dose of wellness. February will see an International theme coinciding with the Chinese New Year - look out for the fiery spectacular Dragon Dance – while March will hail the Arts, with installations, roaming art displays and even a food festival to whet your global appetites. It’s time to clap along to the beat. After weeks of longingly chanting ‘Winter is Coming’ while staring out the window, the season of bliss has finally hit Dubai, and it’s time to get out dust that all-things-outdoor list. 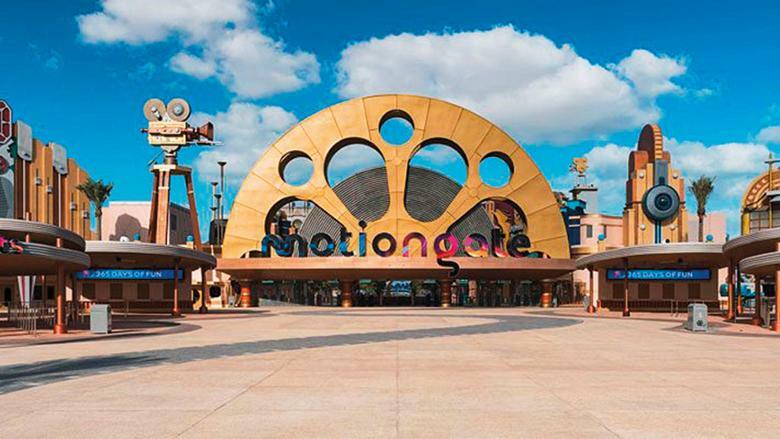 First up: get the Dubai Parks and Resorts annual pass, and you can avoid forking out moolah at four different parks all through the year — Motiongate, Bollywood Parks, Legoland theme park and Legoland water park. The annual pass offers one-year unlimited access to all parks, free parking, 20 per cent discount at the Lapita Hotel Spa and 10 per cent discount on retail, food and beverages in Lapita Hotel and the parks. Plus, if you want to make a staycation of it, you also get the best room rates at Lapita Hotel. Got family visiting in time for the gorgeous weather? Annual pass holders can purchase additional single-day tickets at a 10 per cent discount. Individual annual pass for all four parks is Dh595. An annual pass for two parks is priced at Dh475. Single park pass valid at Legoland and Motiongate is Dh345.